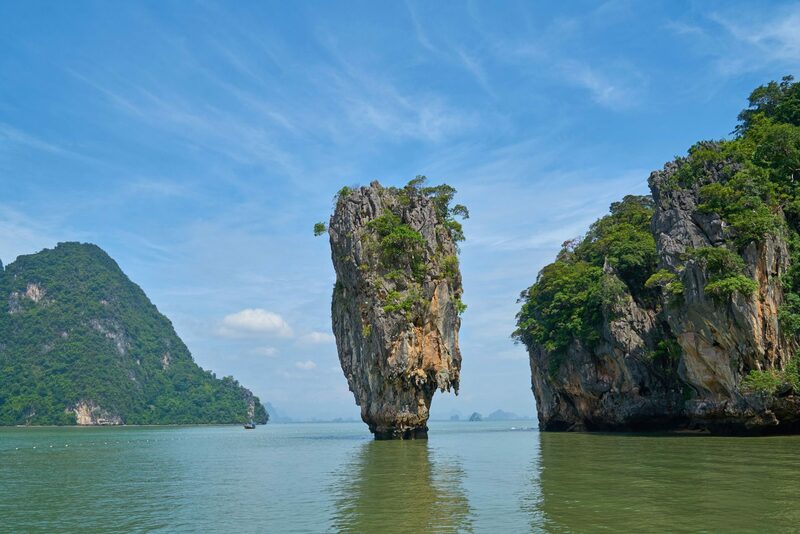 James Bond Island- One of many beautiful attractions which tourists flock to Thailand for. 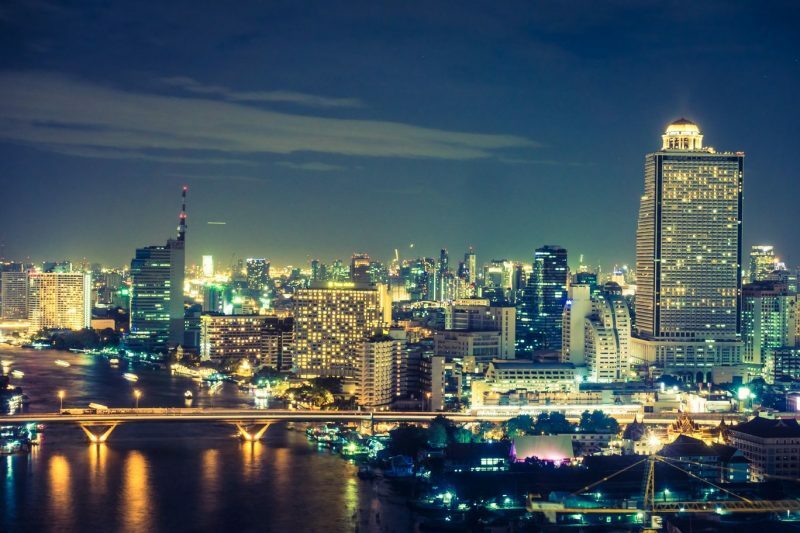 Starting from November 1, 2017 to January 1, 2019; there will be spectacular calendar of events and activities throughout Thailand, with a view to reach out to a larger international audience, thus developing the tourism industry in Thailand in line with the current Government’s 12th National Economic and Social Development Plan. This news offers an exciting opportunity to hotels, guest houses and other accommodation providers throughout the country, as a rise in tourists is almost certain given the additional events promised. The popularity of the current Thai festivals such as Loy Krathong and the Songkran celebrations are a testament to show how popular the beautiful Thai cultural activities are with visiting tourists. With the additional calendar dates launched to support the Amazing Thailand Tourism Year 2018, accommodation providers who provide a static fixed annual rate plan may miss out planning their rates and promotions around the additional activities scheduled. Keeping an eye on how the calendar may attract visitors to your hotels city/province should certainly be taken into account in conjunction with unique promotions and social media build up for these events. 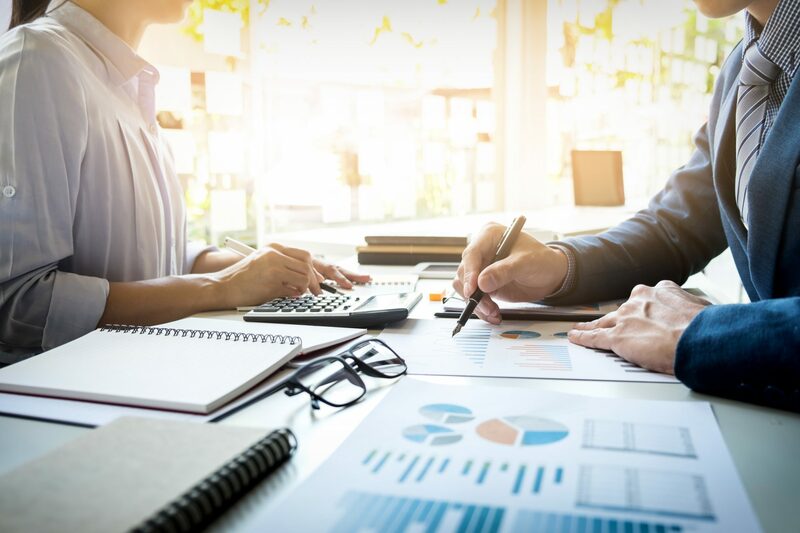 Have you prepared your hotel digital marketing plan for 2018? Do you need help with assistance with filling up your hotel 2018 booking calendar? Ace Marketing Solutions offers Revenue Management for hotels throughout Thailand, and currently works with over 30 hotels in Thailand. Contact us today to find out how our solutions can grow the revenue for your hotel.